Affiliate VS AdSense: From Where You can Make More Money? Are you confusing between Adsense and affiliate? Are you thinking which one should you choose? 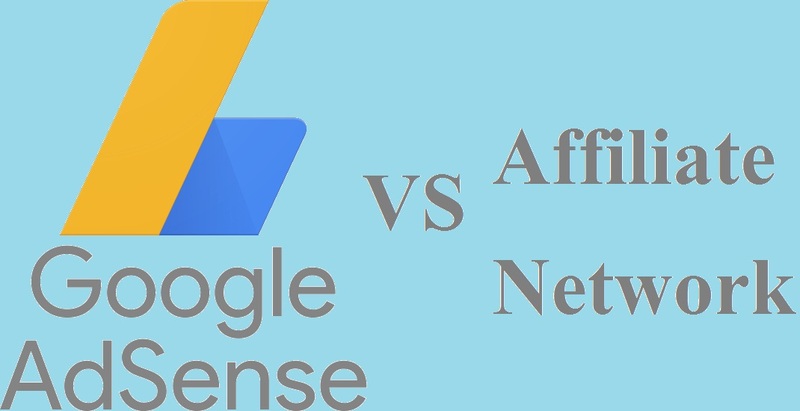 Which one is better or should you use both Adsense and affiliate network together? Don’t worry. I am going to tell you what should you do with the perfect reason. Whether you find Adsense is so simple and easy to use, all you need is just to copy the code and paste it on your website or blog. In the case of affiliate network also it need just adding the link to your website. Adsense will pay you as PPC (Pay Per Click) and CPM (cost per thousand impressions). But in the case of an affiliate network, you get paid only when someone buys product or service by visiting the affiliate link that you place on your blog or site. They will track it and give you a commission when they found a sale made via the affiliate link. Which one gives you more money? Adsense or affiliate? So which one can give you more money? Personally, I want to say that if you put an affiliate link on your website or blog which related to your blog’s niche or topic then you will earn more than Adsense. And it’s better to add affiliate link inside your post text and the affiliate link product should be what you are saying in the post. So if you use affiliate network with a technique than you will earn more than what you have earned from Adsense. For example, if your blog is about of technology products like iPhones, Smartphones than you can add the affiliate link of these products’s. If someone buy a product using th affiliate link than you will get commission. Similarly if you have a travel blog than you can earn from travelpayouts.com affiliate program. When someone book ticket for hotel or flight than you will get paid a commission. So clearly, you will earn more from affiliate network than AdSense if your blog has a perfect niche and the affiliate program you use relate to the niche of your blog with target audience to your blog. It will increase the chances of affiliate sell from your site. Right affiliate program for the right niche of a blog will help you to make more revenue from your blog. So what should you use for your blog website? So what you should choose? Adsense or affiliate? 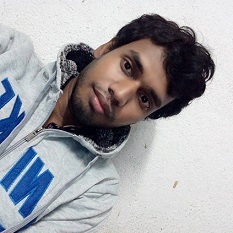 Well, affiliate will help you to earn more than AdSense. But in my opinion you can use both AdSense and affiliate. Yes, you can use affiliate link that you got from affiliate network inside posts related to the affiliate link along with AdSense publisher network, both of these together on your blog site. You will be able to earn from both AdSense and affiliate. This will help you for earning more as you will get paid from both of these network. Thank you for reading this article. If you found it useful than you can share it on facebook or twitter. Comment box is below, you can comment related to this post’s topic. How to send SMS from your Easy Digital Downloads Store? www.eyeswift.com is a blogging website on topics like Blogging, Online business, SEO, Hosting etc. I am still working to provide better services and wish to add more features in the future. How much money do I earn from AdSense for 1000 pageviews per day? I started this blog to help peoples in blogging. 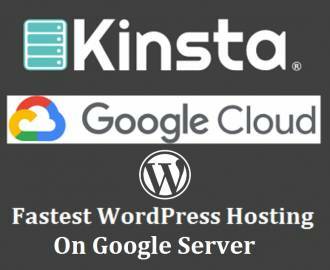 In my blog I discussed WordPress, hosting, SEO and so on.